In the mid-1980s, when compact discs were new and exciting, Rykodisc became known as the record industry’s first CD-only label. Located on Pickering Wharf in Salem MA, the company was founded by four men with ties to the music business. One was Don Rose (who formerly ran a local label called EAT Records, specializing in cult bands like Human Sexual Response). The others were his brother-in-law Rob Simonds, who ran a Minneapolis-based business specializing in Japanese import albums (at that time, many CDs and albums were manufactured in Japan); Douglas Lexa, also an importer and marketer of Japanese records, based in Los Angeles; and Arthur Mann, a music industry attorney based in Philadelphia. They were attending a music conference in France in 1983, and one topic of discussion was whether compact discs, which offered enhanced sound quality, would soon catch on with the album-buying public. The four men decided the time was right for an all-CD label, and they invested $1,000 to get it started in 1984. They named their new company Rykodisc (the name ‘ryko’ was a Japanese word that meant “sound from a flash of light”), and the first CD they released was “Comin’ and Goin’,” by Native-American jazz musician Jim Pepper. It did not take long for Rykodisc to prove that an independent CD-only label could succeed. In 1985, Rykodisc only grossed about $100,000, but by the end of 1987, the label had grossed $5 million. Rykodisc was now producing between twenty-five and thirty CDs a year, and offering an eclectic blend of reissues that included jazz, classic rock, world music, bluegrass, and alternative rock. 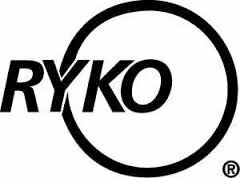 Rykodisc’s original four-person staff grew to twenty-five people, ten of whom were based in Salem, and the rest in Minneapolis, where the label had a warehouse. One reason for Rykodisc’s success was good timing: CDs were gradually becoming more popular than vinyl albums, and consumers now wanted CD versions of their favorite LPs. CDs were doing so well in the mid-1980s that Don Rose, Rykodisc’s president, also opened a CD-only record store, Boston Compact Disc, with locations in Harvard Square, Cambridge, and on Boston’s Newbury Street. Another reason for Rykodisc’s success was its ability to reissue titles by big-name artists. 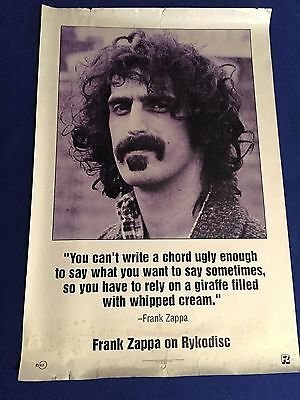 First, in 1986, the label acquired the rights to fifteen albums by Frank Zappa; in just one year of making them available on CD, over 500,000 copies were sold. Next came some rare music by Jimi Hendrix: Los Angeles-based producer Alan Douglas, who owned the rights to it, made a deal with Rykodisc that included an entire 1968 concert, “Live at Winterland,” which had never been available before. Widely praised by critics, this Hendrix release quickly sold nearly 200,000 copies and became the top-selling independent CD of 1987. 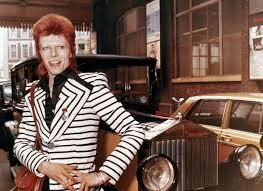 And then, in 1988 came Rykodisc’s agreement with David Bowie, which involved sixteen RCA albums, including “Ziggy Stardust,” “Young Americans,” and “Aladdin Sane.” Finding these and many other great artists on compact discs brought more people into record stores, and further improved Rykodisc’s finances. 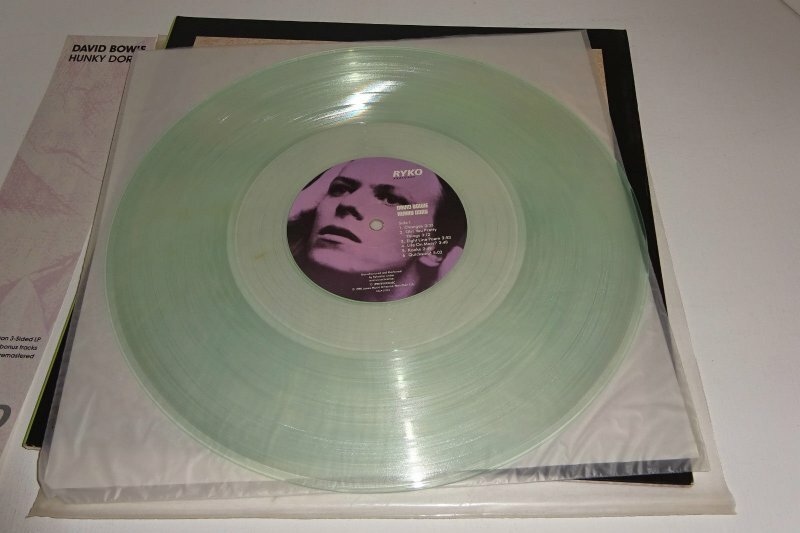 In addition, Rykodisc developed a reputation for treating each reissue with care, promising excellent audio quality by using the original masters rather than copies. The label often created new cover art, and many reissues including rare or previously unreleased tracks. There was one other marketing idea that went over well with consumers: in 1987, Rykodisc issued what it claimed was the world’s lowest-priced CD. The high cost of compact discs was a constant source of frustration, so the label released a 72-minute compilation CD called “Steal This Disc,” for only $6.98 (a typical CD back then could sell for as much as $16). This sampler included tracks from such artists as Devo, Jimi Hendrix, Frank Zappa, George Thorogood, Richie Havens, and Doc Watson; critics thought this was a clever way to promote some of Rykodisc’s catalog, and the following year, the label introduced “Steal This Disc 2.” It included selections from Jimi Hendrix, Frank Zappa, Beausoleil, the Residents and Duke Ellington. Although Rykodisc had found its niche as an all-CD label, by late 1988, the label’s executives decided to issue some releases on vinyl albums and even cassettes. The reasoning was that while LP sales were declining, not everyone had changed over to CDs yet; so why not make some great music available in a variety of formats? The label’s list of artists continued to expand: by the early 1990s, Rykodisc offered music by nationally-known stars like Elvis Costello, and Boston-area bands like Morphine. The label also advocated in favor of eliminating the “longbox”: in the early years of CD sales, the discs were packaged in a 6-by-12 inch cardboard box. Among its many critics, who saw the packaging as wasteful and bad for the environment, were Rykodisc’s co-founders Don Rose and Rob Simonds. In 1992, all the major record labels finally agreed to eliminate the longbox, and package future CDs in a smaller and more ecologically-friendly container. Continuing to release interesting music, Rykodisc acquired albums from the Everest label (known for world music, folk and blues), as well as reviving the Tradition label in 1996; this meant reissues of classics by blues great Leadbelly, flamenco star Carlos Montoya, jazz legends Louis Armstrong and Dizzy Gillespie, and many others; often the packaging featured newly-written liner notes and vintage photos. But while Rykodisc had capitalized on the demand for music on CDs, technology was once again changing. By the mid-to-late 1990s, the internet had emerged, and by decade’s end, there was digital sharing of audio files. By now, sales of CDs were in decline. Don Rose and his team tried to adapt, but ultimately, being an independent label became financially untenable. After months of rumors, it was announced in late July 1998 that Rykodisc was being sold to former Island Records president Chris Blackwell’s new company Islandlife. At first, the word was that Rose and the offices in Salem would remain, but by late September 1999, it was announced that George Howard, formerly head of Slow River Records (an imprint of Rykodisc), had been named Rykodisc’s new president, and the label was being relocated to New York. It did not go well. In fact, the merger (and the move) turned out to be such a bad fit that by early 2002, the two companies separated and Rykodisc’s operations moved back to Massachusetts, this time relocating to Gloucester, where George Howard lived. But the hope that Rykodisc could return to prosperity was short-lived. By the end of the year, Howard was no longer label president, and the staff of ten was down-sized to only four. In a world that was now dominated by digital downloads, labels like Rykodisc no longer had a niche. By 2006, the once-unique label was no more: Rykodisc was purchased by the Warner Music Group for $67.5 million.